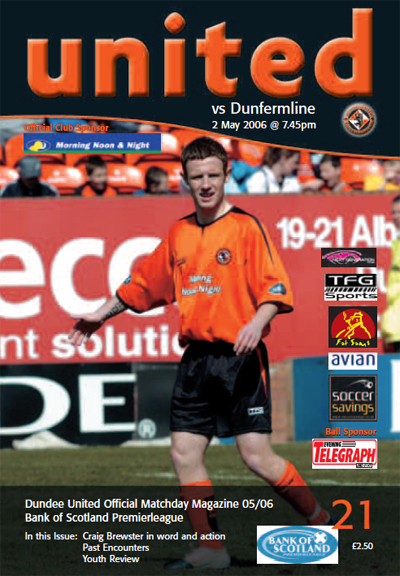 Greg was a product of the youth system at Tannadice. A Scotland Under-16 player, he eventually went through the international levels to become an Under-21. 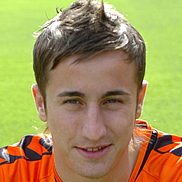 At the time of his United first team debut, Greg was the youngest player ever to turn out in the SPL. In 2006-07, he made the breakthrough into the first team but in the following seasons he went on loan at various times Partick Thistle, St Johnstone. Shamrock Rovers and Raith Rovers. He was released at the end of 2009-10. Greg was born on this date in Dundee. 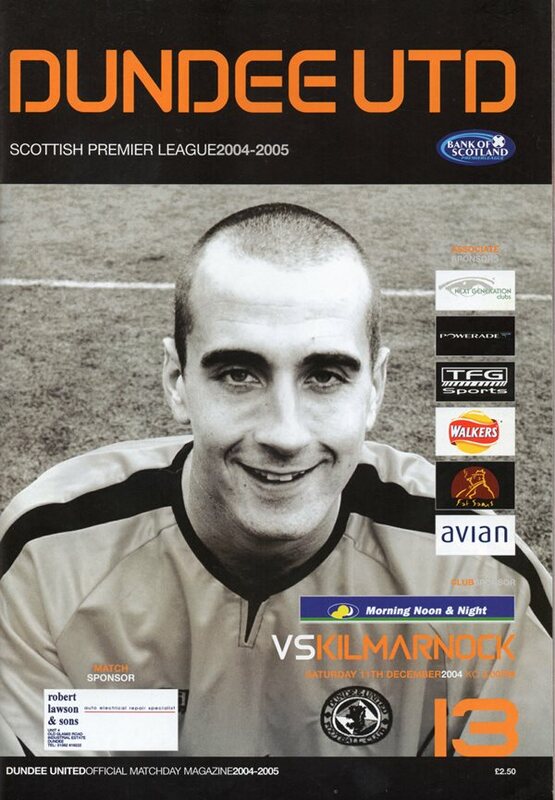 After having had their fair share of bad lack and the breaks going against them, Dundee United managed to change their fortunes against Kilmarnock, with two valuable strikes, both with an element of fortune, taking them on their way to a comfortable 3-0 victory. Up to the breakthrough, the visitors had looked the most threatening, but the Tangerines never looked back after Brebner’s long range effort deflected off McIntyre to give the forward his fifth – and surely most fortunate – league strike of the campaign. A whirlwind first half of football at Pittodrie gave United the platform to see off Aberdeen and take the points from this afternoon’s Premierleague match. An early Jon Daly penalty, a Noel Hunt header and a Greg Cameron double gave United a 4-2 lead six minutes into the second half, with Steve Lovell and a Darren Mackie penalty providing Aberdeen’s goals.